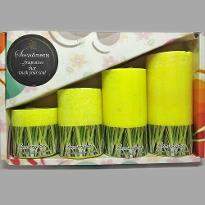 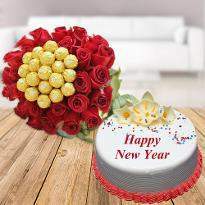 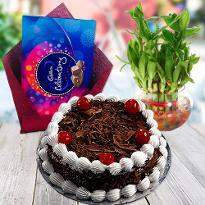 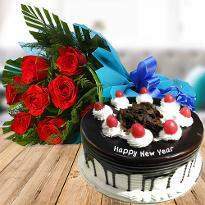 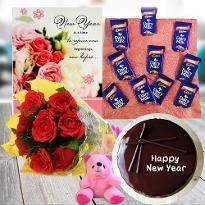 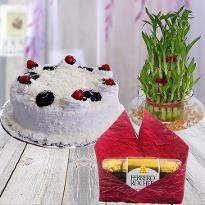 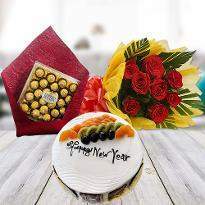 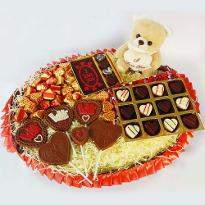 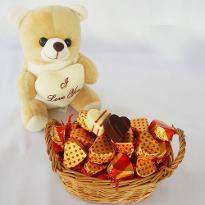 Celebrate the most-awaited occasions of New Year with new year gifts, cakes, sweets and flowers. 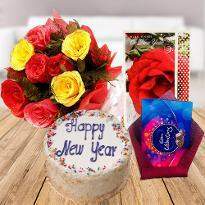 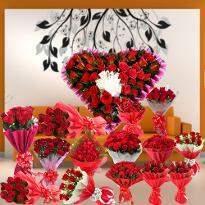 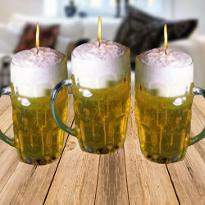 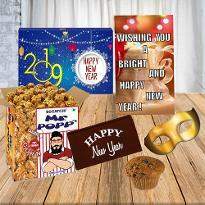 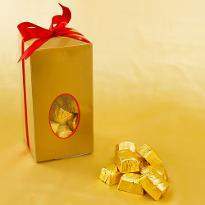 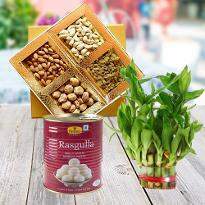 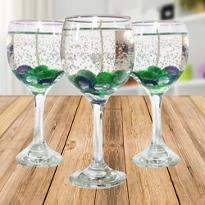 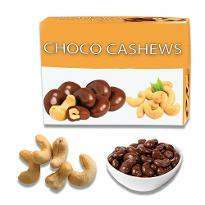 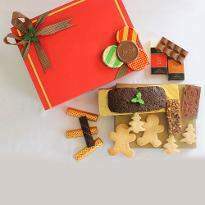 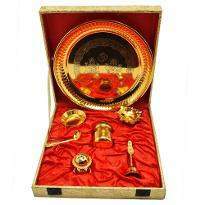 Order New year gifts online in Allahabad and surprise your loved ones. 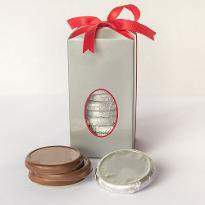 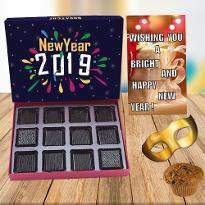 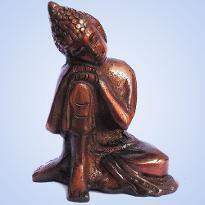 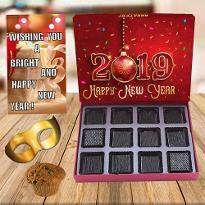 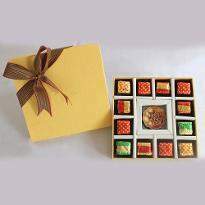 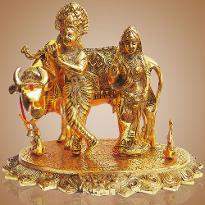 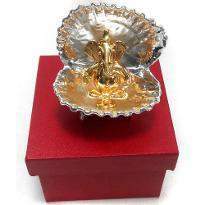 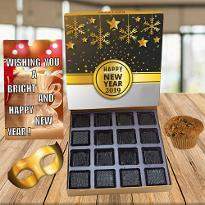 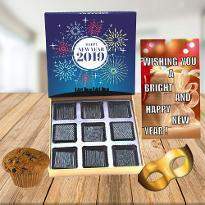 Charm the New Year commemorations by sending New Year gifts online in Allahabad. 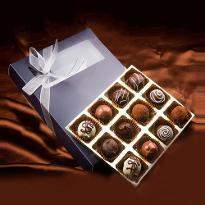 We provide the most difficult deliveries with great efficacy.